I am interested in 1650 S Fishcreek Point, Crystal River, FL 34429. 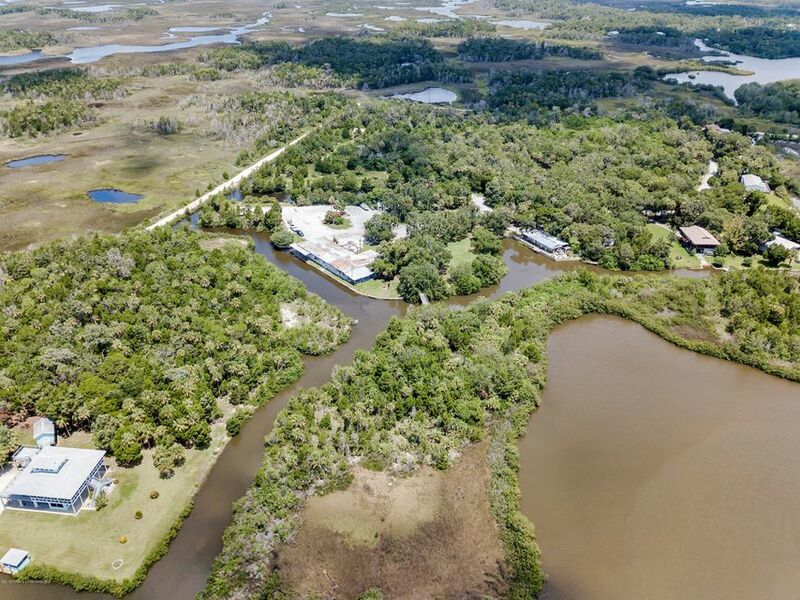 Commercially zoned 17+/ acres including boat ramp with 30+ parking spots provides direct gulf access! Marina building with sea wall, partial island, and additional land create high income potential for this property. A walking bridge connects the mainland to the island providing access to amazing fishing and existing concrete pads from past development. Main building has repair/workshop on east side and restaurant/bar/gift shop on west side. The land was originally being developed as an rv park complete with electrical/plumbing stub outs and commercial septic mound. Just a few minutes from scallop grounds and world class fishing including tarpon! County has authorized land for multiple uses. Please see attached document for complete list. Priced to sell. Call today for showing.